For those who loved the original Yellowstone plan, the Mammoth replaces it as our biggest home on two levels. The Mammoth is just right for families with older kids since the master is on the main level while the other bedrooms are upstairs. Upon entering, head left to the master suite which occupies one entire side of this home with its large bedroom, bath with optional soaker tub, and massive his and hers closets. A relationship saver! Take a right from the entry to the more public spaces on the main floor— open-concept living, dining, and kitchen. Natural light floods every room from front to back. You can literally see through this home! 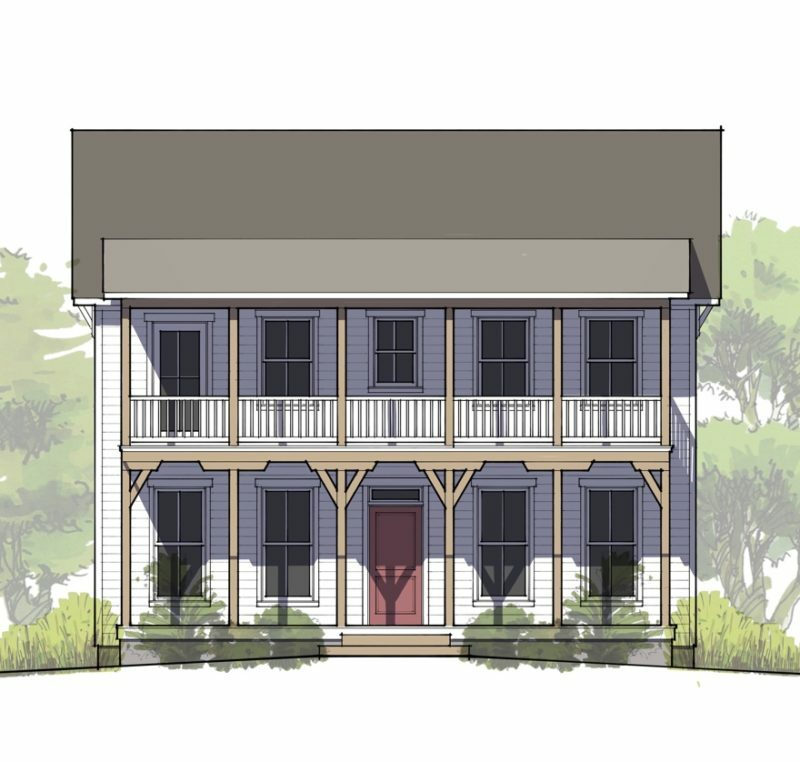 The working areas such as the laundry room, mud room, pantry, and powder bath are located to the rear. Step out the back onto a private backyard patio or attach the garage if you prefer. Upstairs, an open family room serves as a hang out for kids to play games or watch movies while the grown-ups mingle downstairs. Three bedrooms share a divided bath making mornings easier by separating wash zones. Or add a 4th bedroom and Jack and Jill bath if you need the space. An optional basement adds two more bedrooms, another full bath, a storage room, a rec room, and a storage or workout room. Or maybe you’d like a wine cellar or theater room? If you need lots of space, the Mammoth is appropriately named and sure to deliver.